Petrol Solution is a company established with a vision and a virtual concept of providing fuel to varied businesses and sectors. Our USP has always been providing quality services and after sales support above our already set benchmarks. The company carries an experience of over a decade in the service sector with client base ranging from Large Corporates to Government Institutions etc. 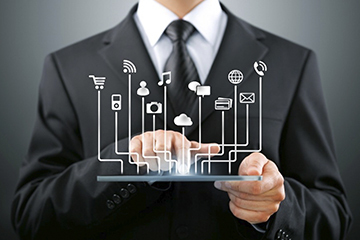 We not only provide IT products to our clients rather we provide them with the complete business solutions. The said approach gives the clients a platform to showcase their products in the international market that in turn would create synergies among different business units. Strategist in our team are dedicated in taking businesses of our clients forward to beat the competition that is existent in the current market scenario. Petrol Solution has vast experience in the field of Business Consultation, Developing Business Applications, organizing high End business events, Web Solution & Marketing, Printing, Designing and Other Related Functions etc. We provide 360- degree business solution & consultation to our clients that brings efficiency and creates synergies within their businesses catering both the internal and external environment. Team Petrol Solution comprises of group of people who are experienced in their related field. We provide an environment to our team for personal and professional growth. Petrol Solution is an equal opportunity company that open doors for every deserving candidate that can carry the vision of our company forward. Professional training has been an integral part of our policy statement that gives every employee a platform to abridge them with the tools and practices of the current competitive environment. Centre for Promotion of Imports from Developing Countries (“CBI”) Netherlands is one the most exclusive management trainings that is being executed by renowned trainers from international markets. We feel privileged that most of our employees have attended these trainings at various levels. Petrol Solution has always believed in Personal as well as Professional trainings of its employees and due to this reason cost of all these trainings are borne by the company itself. We believe in providing an environment where an individual can sharpen its skills and can achieve its personal as well as professional goals. 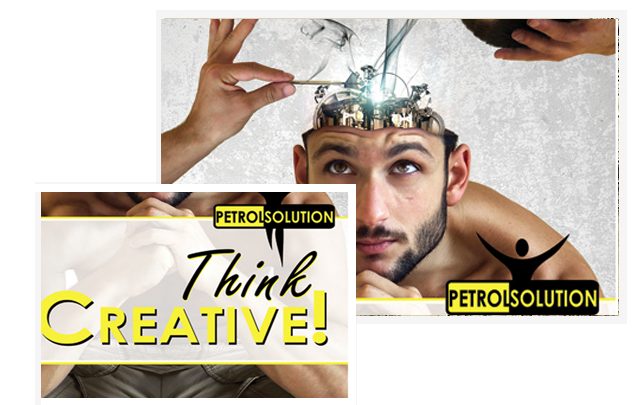 Petrol Solution is dedicated to adding value to clients’ businesses through the use of technology. We achieve this through our unique combination of skills, and our focus on exceptional client service. We provide professional, independent and understandable advice that is focused on your business needs. We provide cost-effective consultancy to allow you to increase efficiency and business Growth.